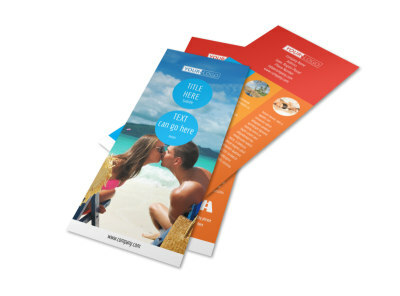 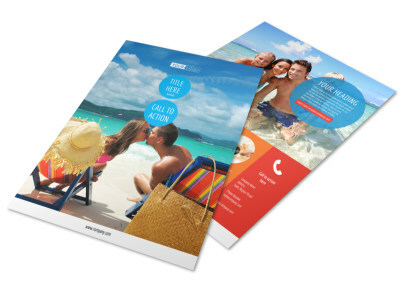 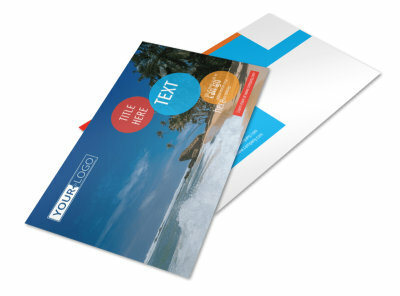 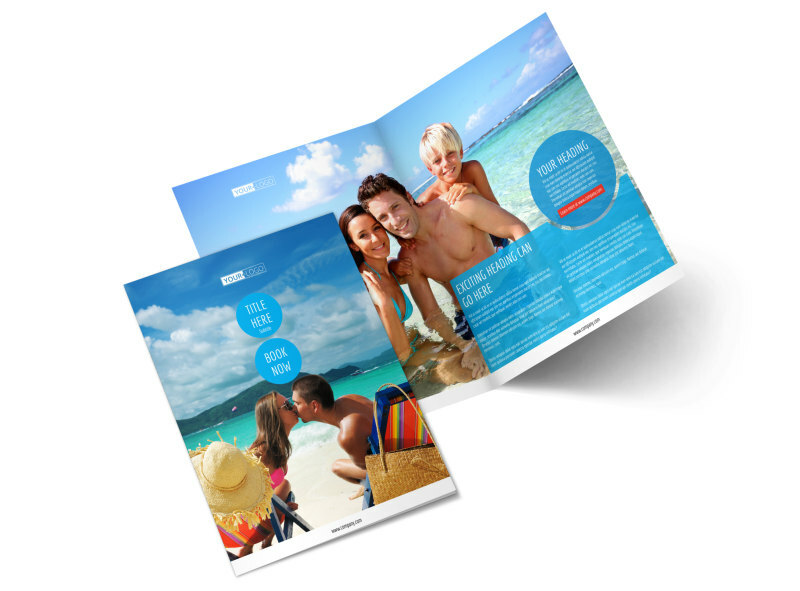 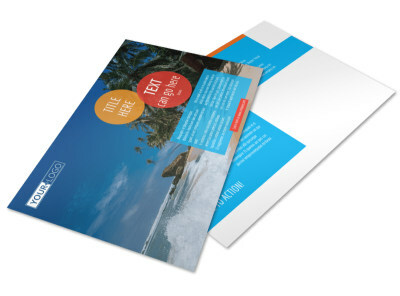 Customize our Ocean Beach Resort Brochure Template and more! 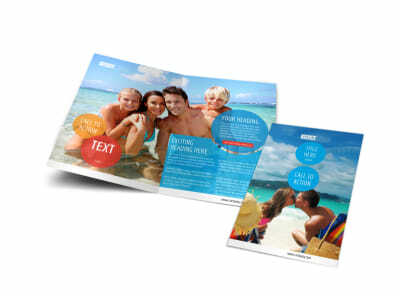 Paint visions of waves crashing against the sand in the minds of potential vacationers with ocean beach resort brochures promoting your seaside resort. 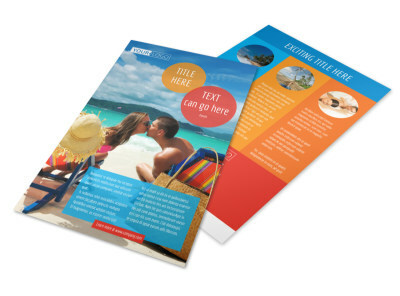 Use our online editor to easily upload lots of photos of the gorgeous scenery along with written descriptions of your beach resort that will inspire vacationers to book a stay with you. 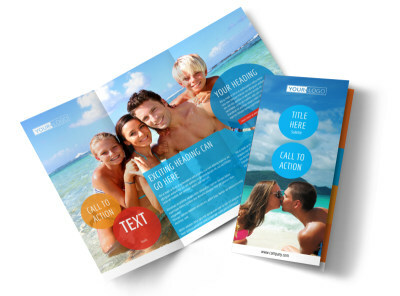 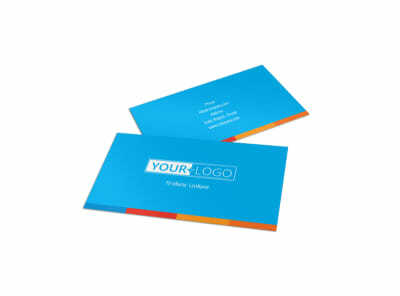 Reach out to those in need of relaxation and design your brochure today.